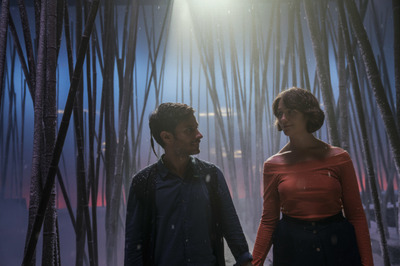 Season four of Amazon’s “Mozart in the Jungle” is now available to stream. 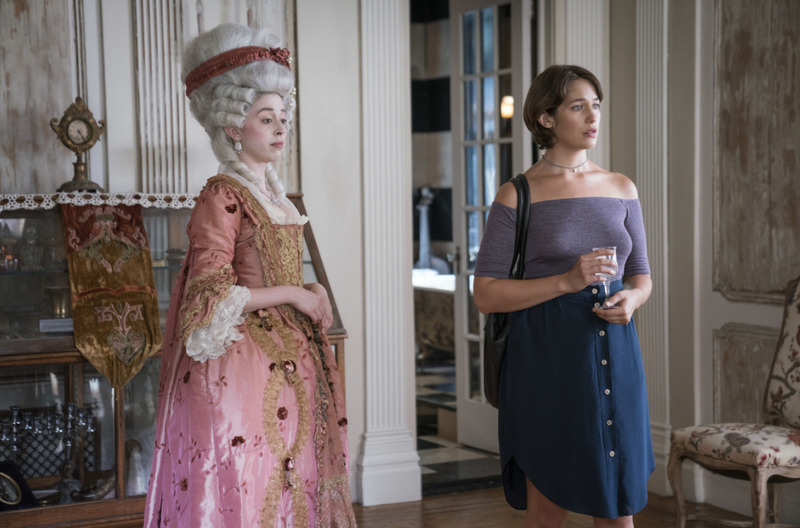 Lola Kirke, one of the show’s stars, talked to Business Insider about the new season and how her character’s journey parallels her own. 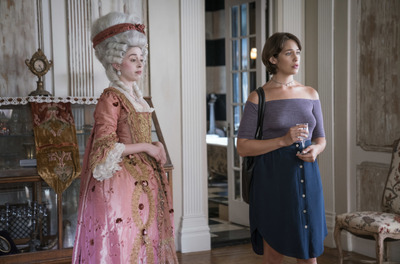 When Lola Kirke landed the role of aspiring oboist Hailey Rutledge on Amazon’s show “Mozart in the Jungle” half a decade ago, she was at a point in her life similar to her character: young, talented, and looking for her big break. “I’ve always really liked how Hailey’s journey has oddly paralleled my own,” Kirke told Business Insider in a recent interview. Amazon, which had just begun making original TV shows at the time, was also looking for its breakout hit. The tech giant ended up getting two from that class, with both “Mozart in the Jungle” and “Transparent” eventually winning Golden Globes. 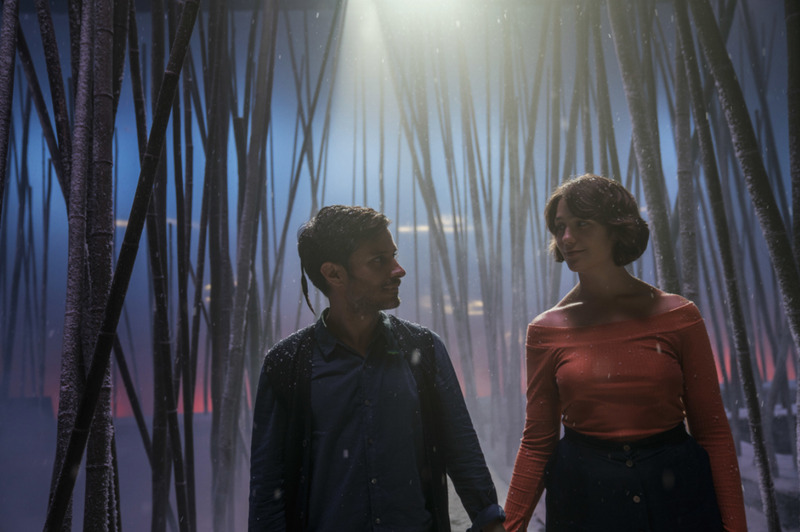 Now “Mozart in the Jungle” is back with its fourth season, which became available on Amazon Prime Video starting Friday, February 16.
Business Insider caught up with Lola Kirke (and Gael García Bernal) ahead of the season to talk about her and her character’s journey, her connection to music, and whether she’d ever like to move behind the camera. Nathan McAlone: In this season there’s a lot of complexity for your character in terms of going on the journey of what she wants to do in conducting and playing, and balancing that. And being talented, but having failures as well. Is there a particular element of your character’s journey that resonated with you personally? Lola Kirke: What I’ve always really liked about Hailey is that she’s an atypical ingénue in that she does fail a lot. And I think that’s very fun to play, but also a huge part of the way we all grow as people and artists. And I guess a particular part of Hailey’s journey that I have enjoyed this season was taking herself really seriously. You see her beginning to be more assertive. That was very welcome for me. I’ve always really liked how Hailey’s journey has oddly paralleled my own. When I first started working on the show, it was one of my first jobs and I was surrounded by a lot of actors who were way more seasoned, and who I admired greatly, and I think for Hailey she was in a similar position. As she’s grown so have I. I don’t know if her assertiveness has informed my own, or if that’s just happened naturally. McAlone: Another big thing this season is [Hailey and Rodrigo] getting together in a relationship. When all this underlying tension you were playing for seasons is now realised, was that nerve wracking? Kirke: No, because I knew the writers would find some way to break us up and make it happen all over again. For the next four seasons. No, I have no idea. McAlone: What role does music play in your life, do you have any favourite classical composers, or just generally? Kirke: I love music. Not generally, there are certain kinds of music I abhor, but there’s a lot of music that I really love. And music has always been extremely close to me. I’m a musician myself. McAlone: What do you play? Kirke: I play guitar and sing. And that’s always been something deeply personal to me. And it’s something you take with you, I think. Even before there were iPods, I imagine you took your record player, and your record, in those portable little things. And I think that classical music and the kinds of music that I was more drawn to function in the same way. I think that Mozart was the rock star of his own day and wasn’t always music that you hear at your grandmother’s house. It was radical. And “Quartet for the End of Time,” the piece we played at Rikers [jail complex in New York], was so stunning, and that whole experience of being there was really interesting and fraught and gorgeous. And to sit as the oboist. I’m surrounded by actual musicians. And to be in their midst is something special. That’s so much teamwork. That’s beautiful. To see people creating something that incredible together, and so many of them. McAlone: I’m sure you’ve learned a ton about how symphonies work. Is there anything in particular that stood out to you. Kirke: When I first read “Mozart in the Jungle,” the book, I was struck by just how rock and roll the experience of being a classical musician could be and just how edgy it was. How there were certain people who hadn’t spoken to the person they were sitting next to for 20 years. Kirke: I know. Well they’re all freaks and they’re artists. McAlone: Has your character’s journey [from oboist to conductor] made you think about branching out, maybe going behind the camera? Kirke: I’m drawn to acting for many reasons but one of them is because I love telling stories and participating in the human exchange in that way. I think there are other ways to do that too. Directing is something I’ve always liked doing, though I think it’s very overwhelming as well. And writing. I’m drawn to all of those aspects of it. McAlone: What element of your character do you think is furthest from your own personality, that was maybe hard to nail? Kirke: I’d like to think I’m not as awkward as she is. But I could be wrong about that.